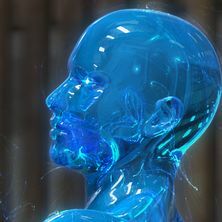 My vision. 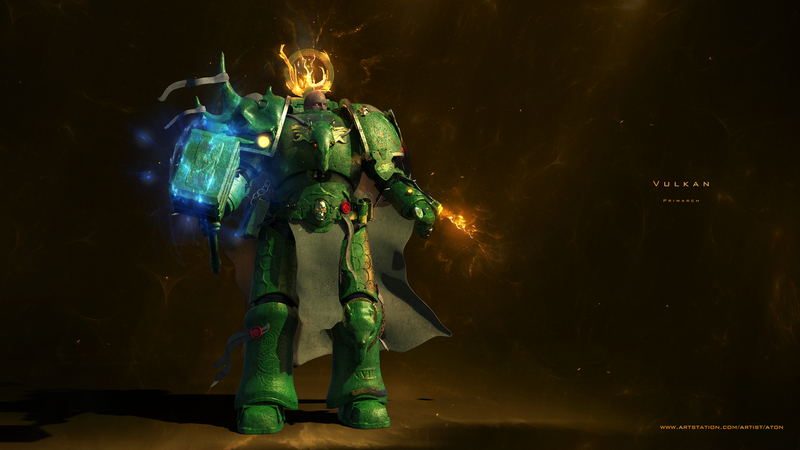 Vulkan is the Primarch of the Salamanders Chapter of Space Marines from Warhammer 40.000. I would still really like to draw necrons, maybe someone will order) Hope y like it!